Whether you need a business website, e-commerce store, customer portal or simply a place to display company information online, StuartSmithDesign can provide a solution that’s tailored to your needs. We can create an impressive and effective online presence for you or your company, with a website design aftercare service that ensures your website’s remain visible, safe and stable, in so maintaining your online digital presence. Did you know that you generally have less than 3 seconds or 3 clicks to keep a visitor on your website. Our experience ensures that we will design you a highly effective, visually appealing and and easy to navigate website that will capture your visitors and promote your business. The web is an ever changing beast and so is the way we view it, people now have a rapidly growing choice of how they view content on the web, whether it be from a PC, a TV, a tablet, a smart phone or gaming device, the web is accessible from all. Here at StuartSmithDesign, it is our business (and our hobbies) to keep up with all of these changes and ensure that our creations adhere to them in so ensuring that your online assests are viewable to everyone. Have a browse at some of our recent projects and get in touch to see how we can help you and your business. 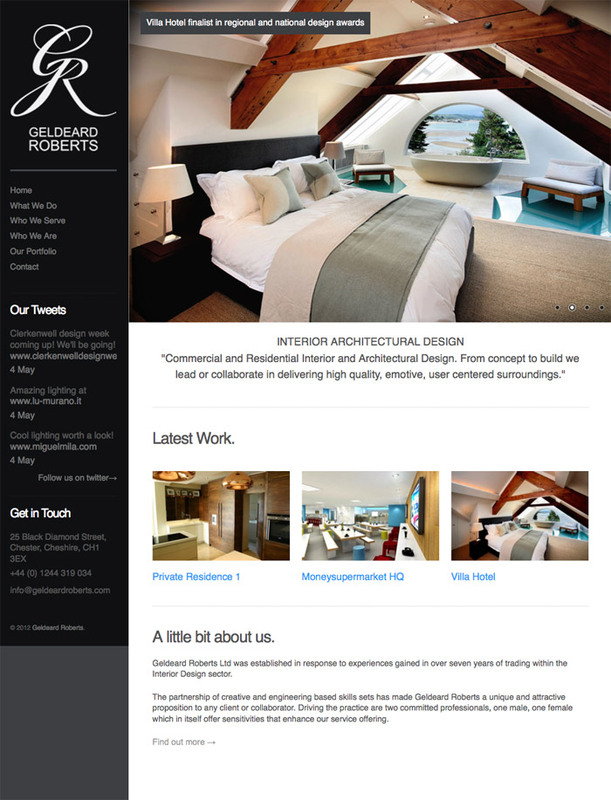 We created a new website for this thriving Interior Architectural Design firm based in Chester. We provided a CMS based website that allows multiple uploads and blog entries from various staff members along with a stylish and dynamic layout. The website also has specific layout for mobile devices. 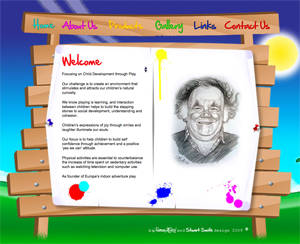 A complete website re-brand for a play system manufacturing company. We created a dynamic CMS based site with the ability for multiple authors across Europe access to add content to the site. 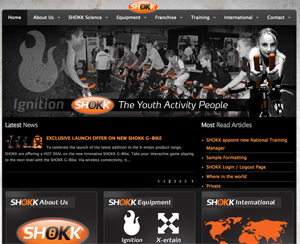 Website re-design for SHOKK Ltd, a youth fitness company based in Manchester. This is a full CMS based website providing the ability for numerous account managers and sports scientist to regularly add content to the site. 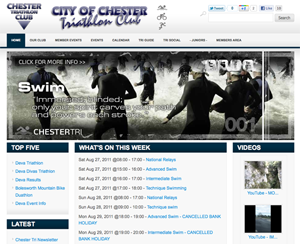 A new website and integrated forum for Chester Triathlon Club to manage and promote club activities and events. This is a full CMS based website allowing numerous club administrators to add and edit the club website and integrated forum to enhance club communications. 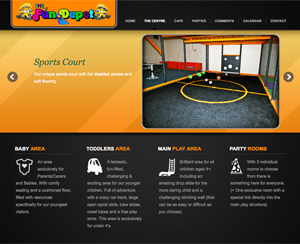 A themed website for a play system manufacturing company based in North Wales. 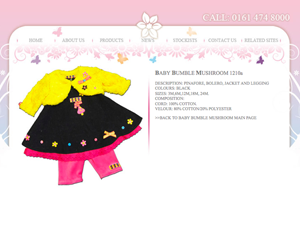 Multiple websites for ranges of fashion and christening wear items for young children. Site inculdes a product zoom feature that allows visitors to view the fine details in the garmets. 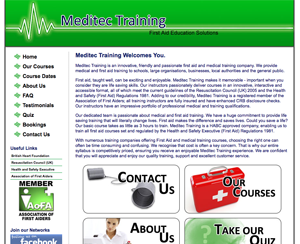 New promotional website for a medical training company. Site includes an online medical quiz for site visitors with instant feedback on their knowledge score. 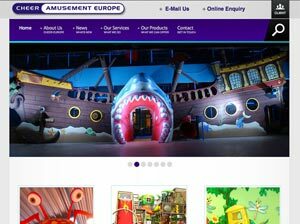 CMS based website for a new childrens entertainment centre based in Sheffield. 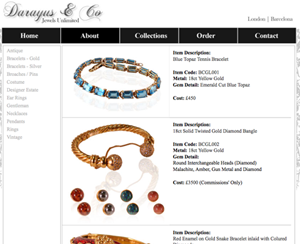 Development of a new HTML based product website for a private jewelry manufacturing company based in London. 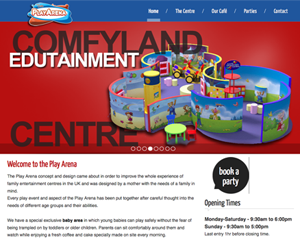 Development of a new website for a childrens play centre in Ashton, Nr Manchester.